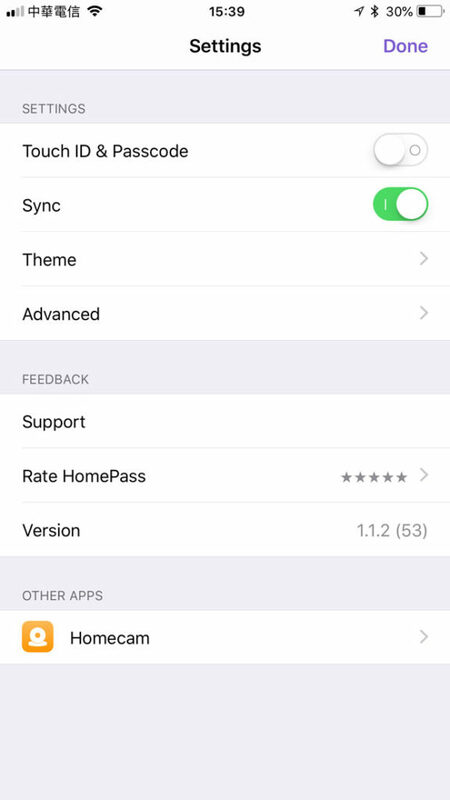 HomePass by Aaron Pearce may come across as a (deceptively) simple app, but its also all the more useful for its very simplicity. 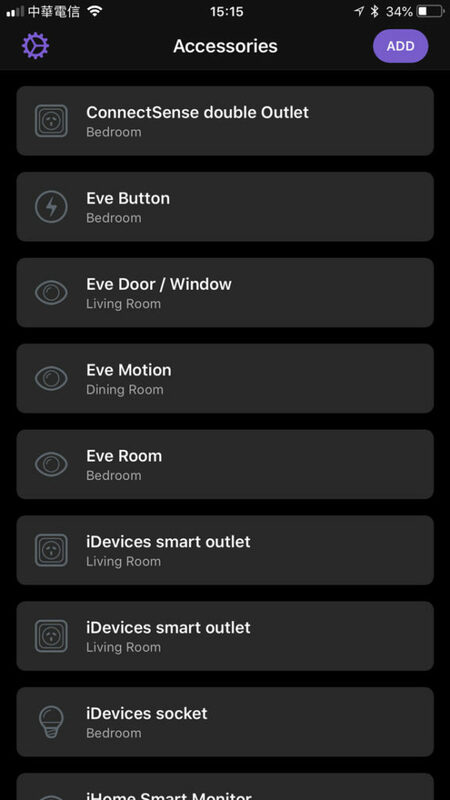 In a nutshell, HomePass is an app that allows you to store all of the codes that came with your HomeKit devices, but it’s so much more. 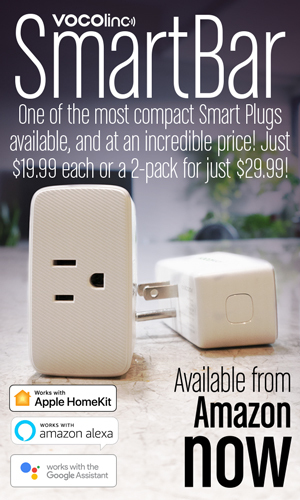 HomeKit codes are sometimes found on the devices themselves, which ensures you can’t really lose them, but more often than not, these codes are on the packaging, or printed on the inside of a rather flimsy manual. 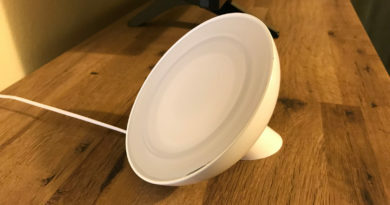 Sometimes though, even if these codes are on the devices, they’re really inconvenient to scan, like some Smart Sockets for example, where they’re on the body of the socket, which might be plugged into a ceiling fixture or obscured by a lampshade. So, having an app to store these codes saves all the pain of either looking for potentially discarded boxes, or difficult to reach devices. “Hold on, why don’t I just create a spreadsheet?” you might say, well yes you could, but can your Excel app scan these codes in? I don’t think so, but this app can. 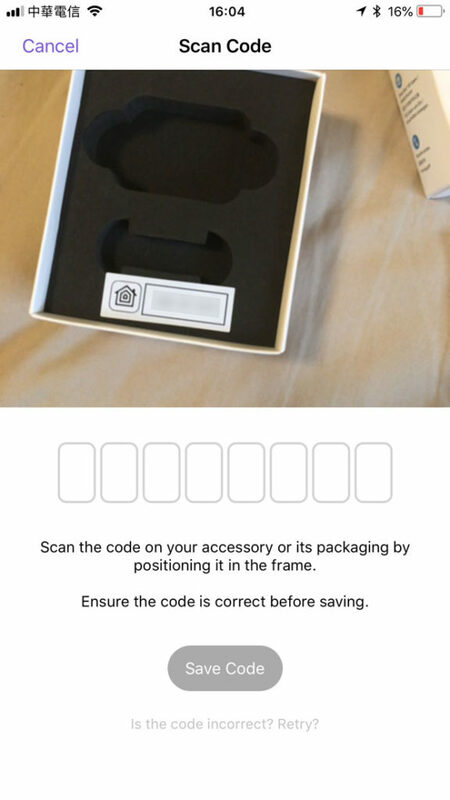 Not only that, but once you’ve scanned in your codes, they are reproduced in a manner that is easily recognisable should you need to re-scan them via the Home app when adding an accessory. In addition, HomePass is able to access your HomeKit database to see what devices you already have (Add existing Accessory), which makes the process of adding them that much quicker. 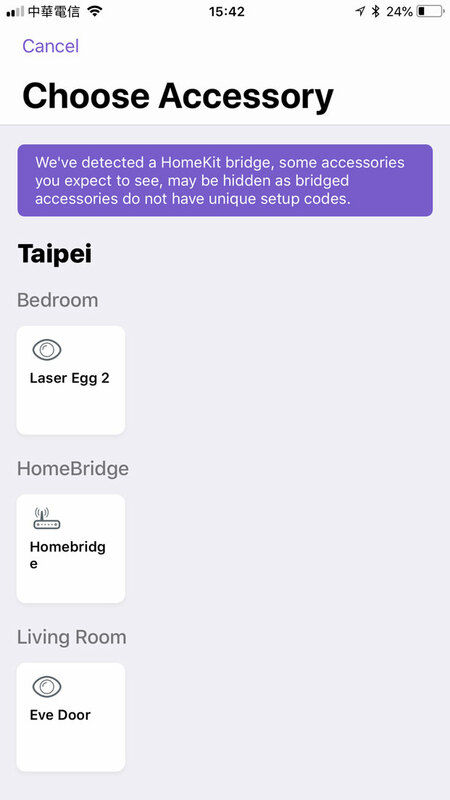 Currently there is no way to access the actual codes themselves from the HomeKit database. 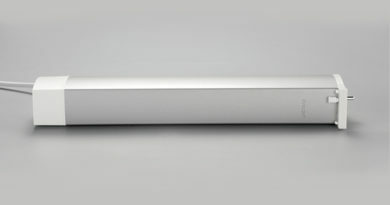 While the crux of this app is simply data storage, alongside the fact you can scan in your codes, you’re able to add more meaningful metadata to each device; You can give each device entry a name, you can assign it to a room, which is very helpful if you have more than one of a device. 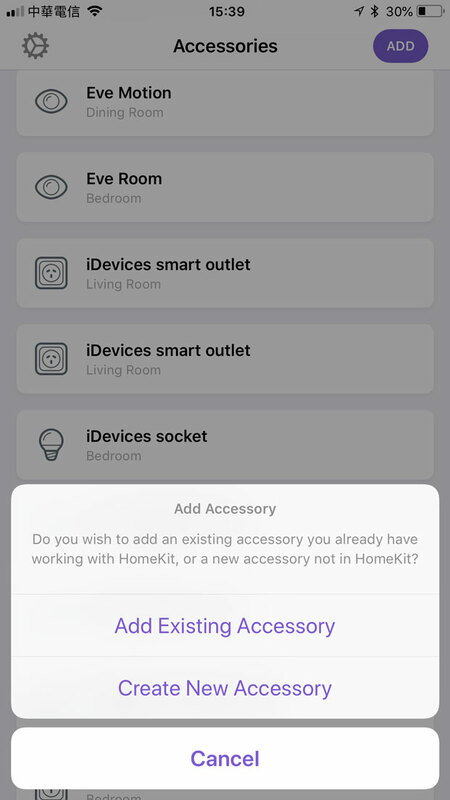 You can select a category for the device (sensor, lock, smart socket etc), you can add personal notes to entry too, so for example, I have two iDevices switches in one room, each controlling a different lamp, so in the app I can add a note for each of these – TV lamp, corner lamp, for example. 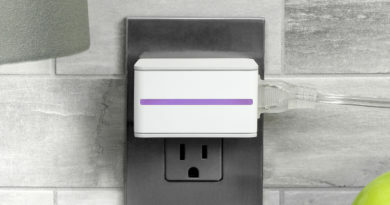 Finally, if you’re lucky enough to have more than one home, you can assign which devices belong in which home. The scanning function also supports the newer QR style codes that some manufacturers are pushing out. 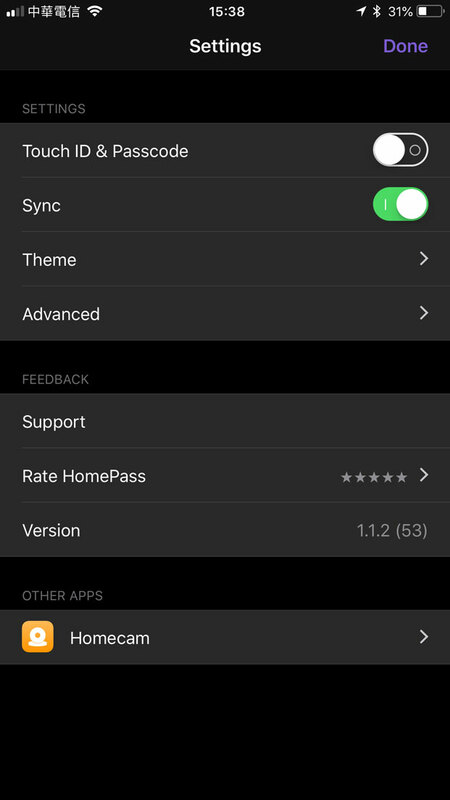 When you go into preferences, there are some more cosmetic options, like Light & Dark themes, which can be set to manual, automatic (based on the screen brightness) or scheduled (sunset, sunrise or specific times). 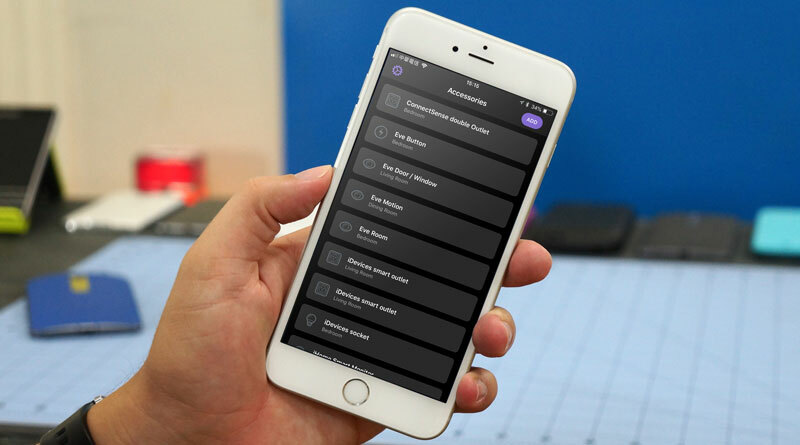 To protect your codes, you can activate Touch ID or Passcode, you can sync your database across your iOS devices, and you have a couple more advanced options like exporting your database as a CSV file, or totally resetting your database should you wish. 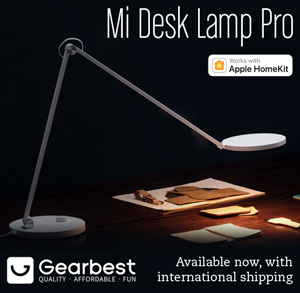 All in all, with all the functions and options available, its clear that this app is far superior to dropping stuff into a spreadsheet, and for less than the price of the average coffee, you get a lot of piece of mind.